"And finally Winter, with its bitin', whinin' wind, and all the land will be mantled with snow." 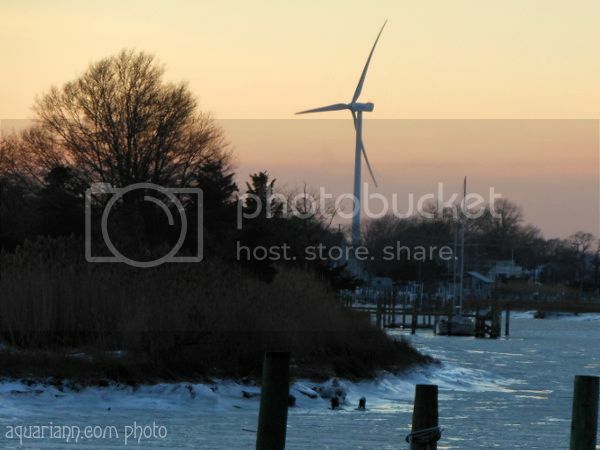 I took a freeze frame of UD's wind turbine from Irish Eyes' deck, overlooking the icy Lewes-Rehoboth canal. Fortunately, a happy hour beer was only steps inside to warm me up. There are lots of these around here. They are such an eyesore. love the composition of the photo.. Still rather hot here and loving your winter shots. Love the color of the sky you got. Thanks for hosting. 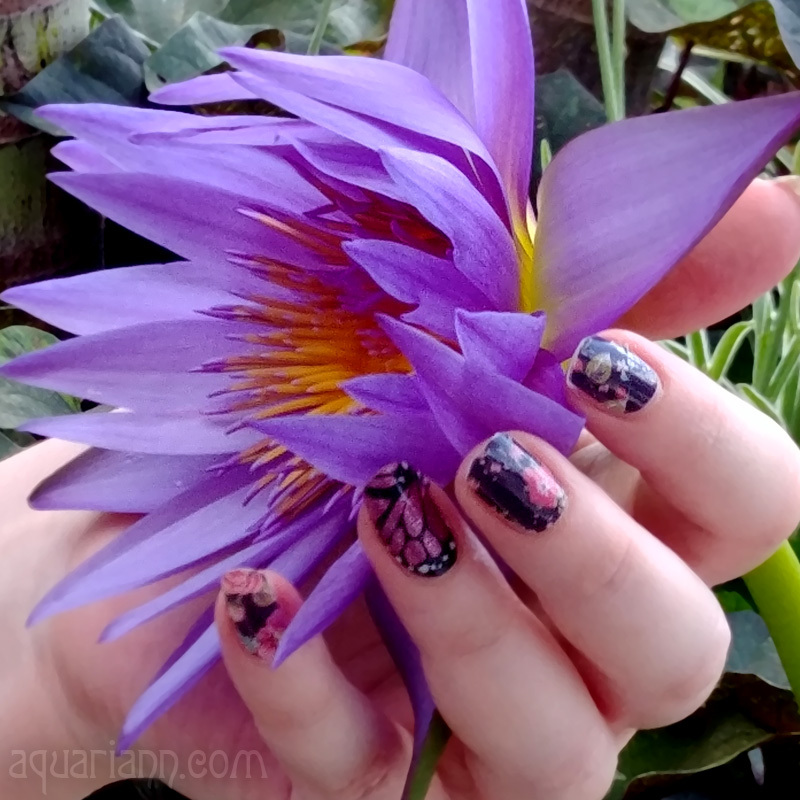 Love those, wish we had more! There is an enormous one that dwarfs the telephone poles along a road we frequent, never tired of looking at. The snow is lovely to photography, but so is the sunshine. Please come back, Mr. Sun, we miss you! I do like the appearance the sun is making in the sky in your photo, though. At least, its making an attempt. This is really a beautiful WW photo! That looks so beautiful! We have 18 below wind chills today. It is too cold to go outside. Stay warm and enjoy your Wednesday! Love the sky...such a brilliant color on that time of the day..beautiful! What a chilly scene! Hope you're staying warm and dry, waiting for Spring to come! Last time I visited my hometown, they had put up hundreds of these in the area. You don't realize how huge they are until you're really close to one.